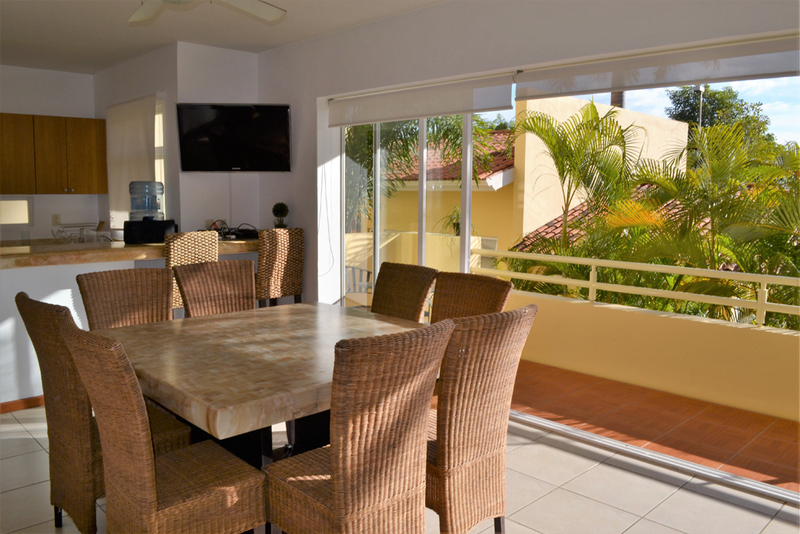 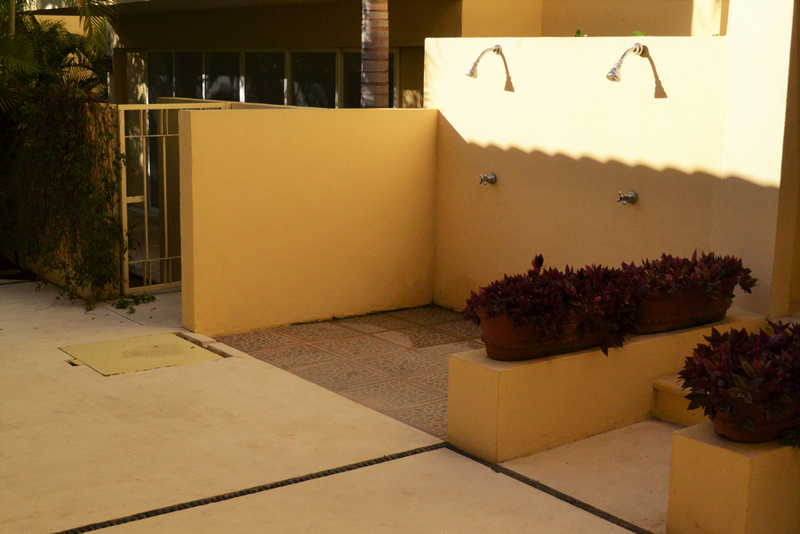 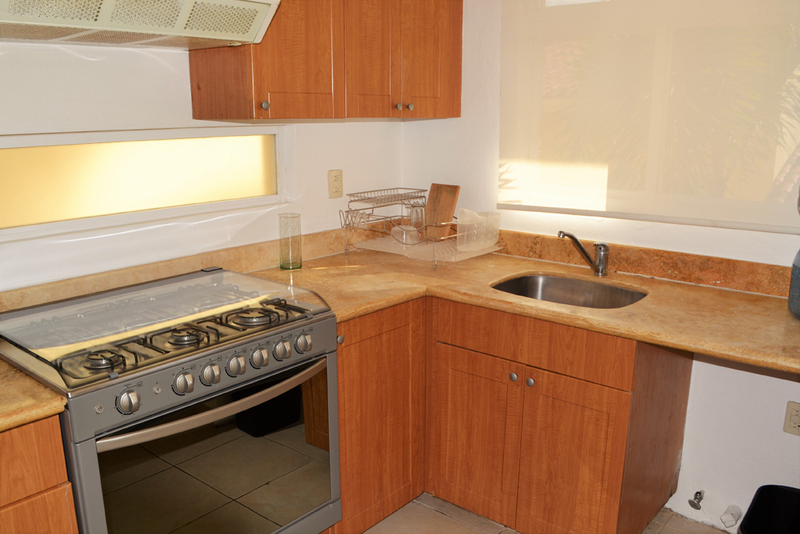 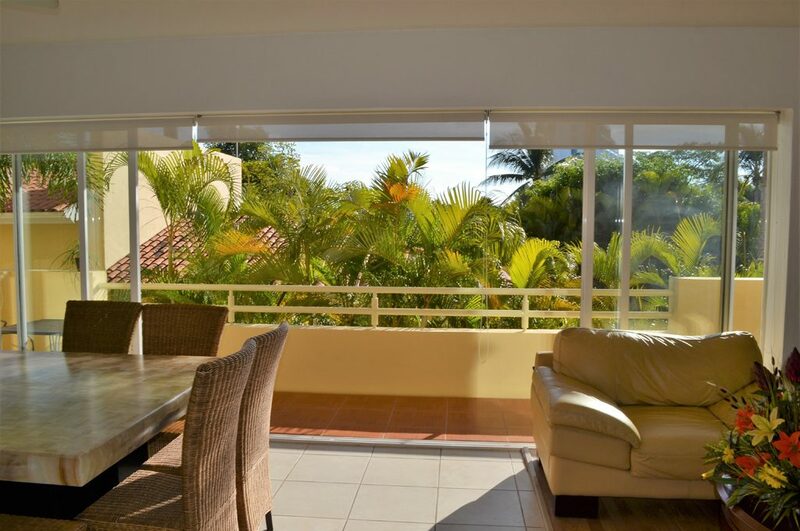 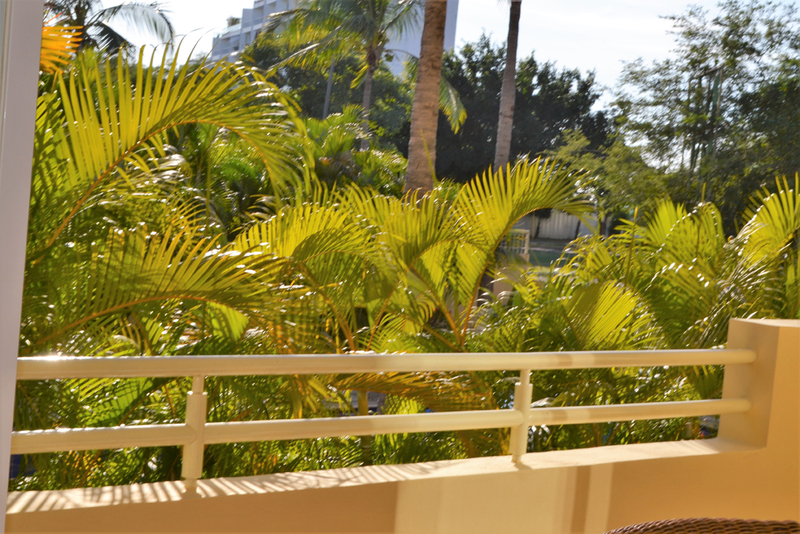 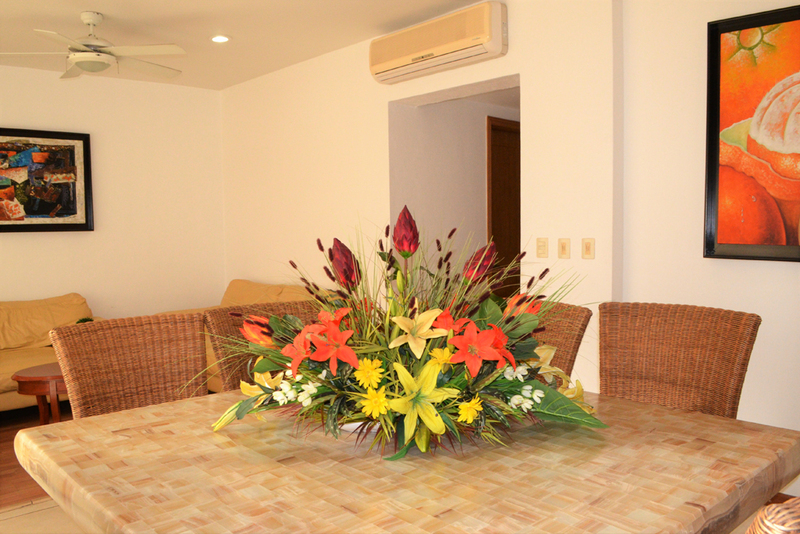 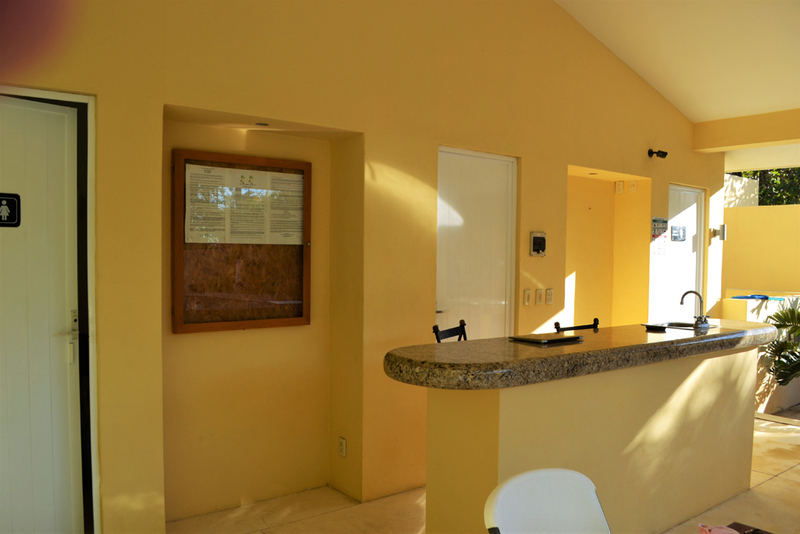 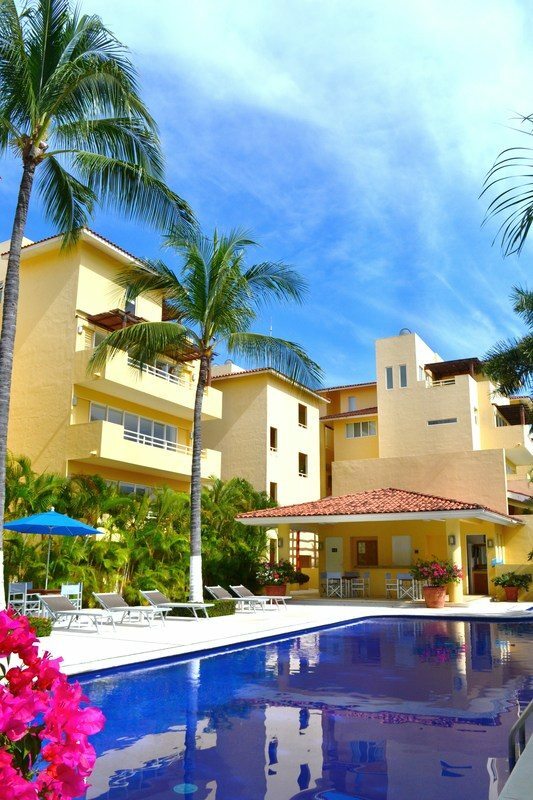 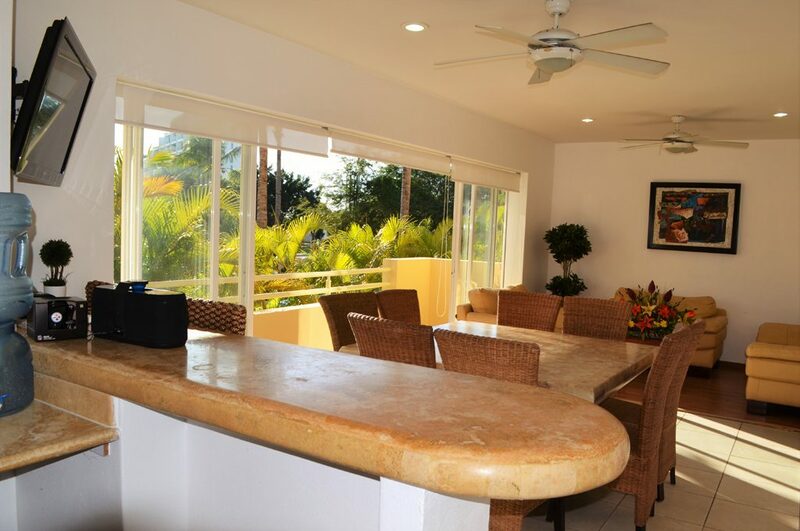 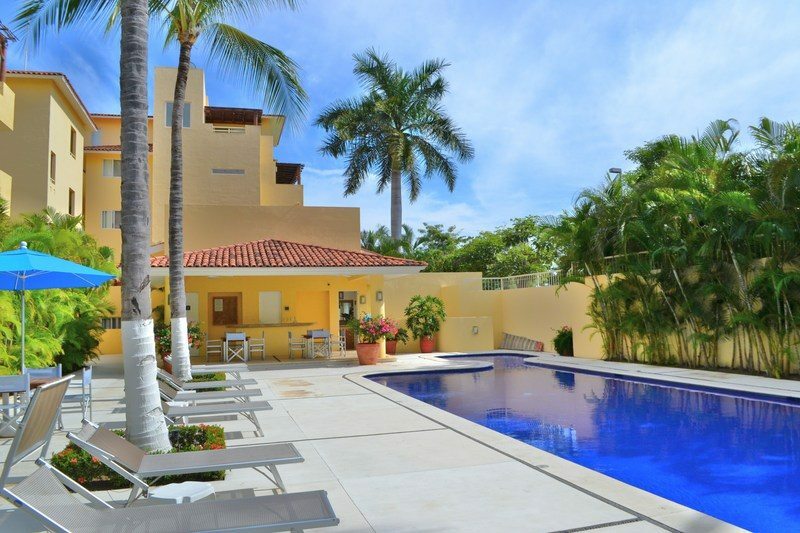 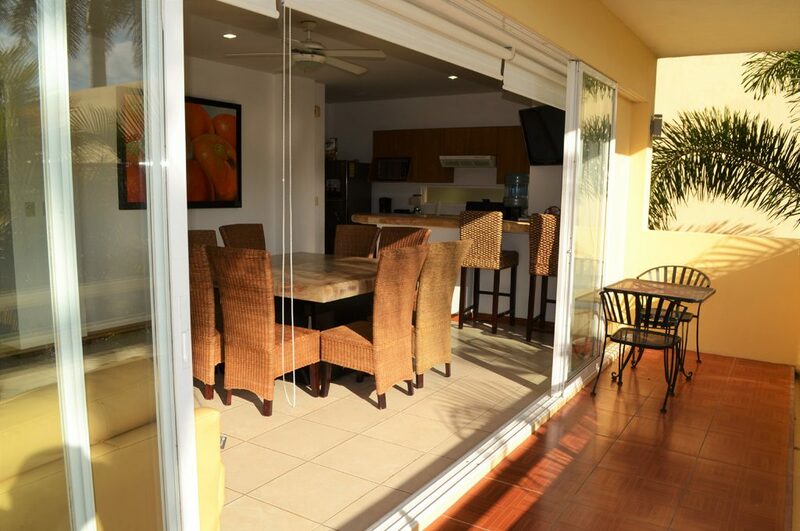 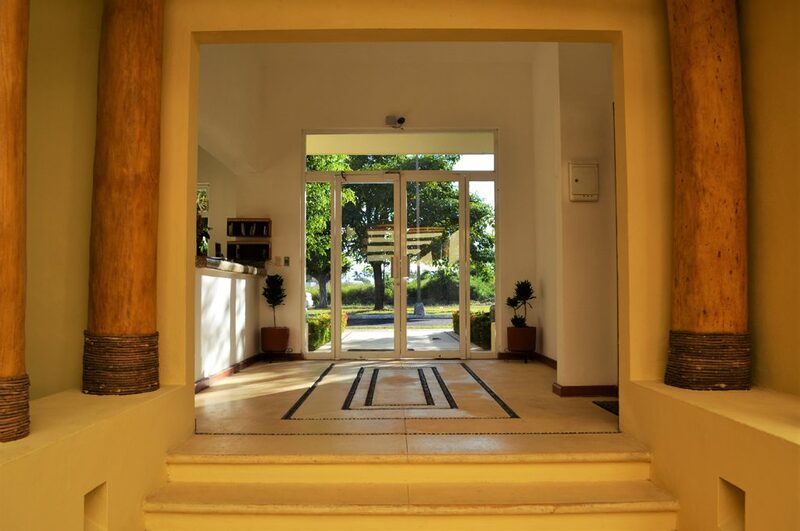 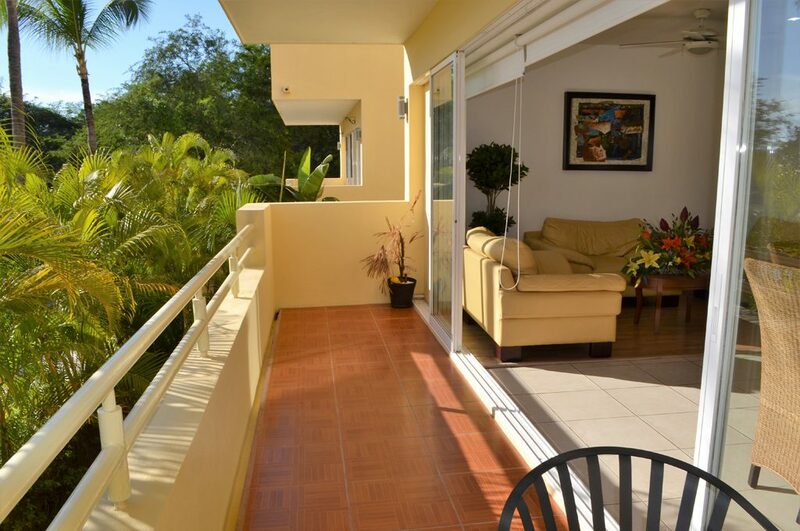 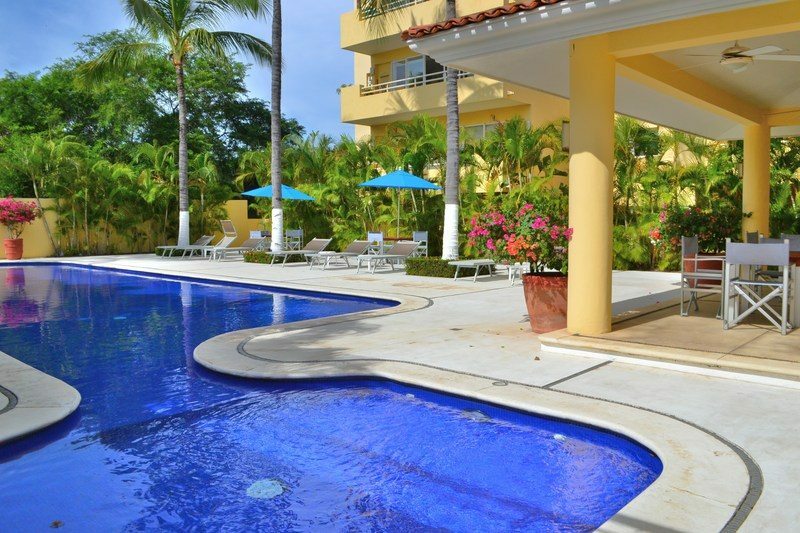 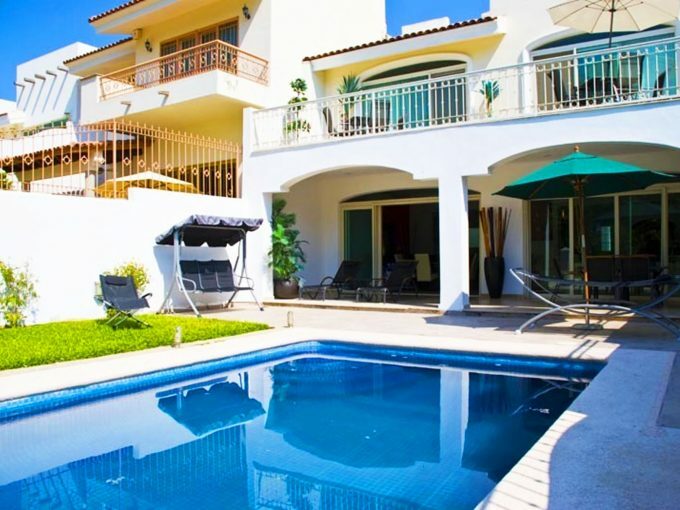 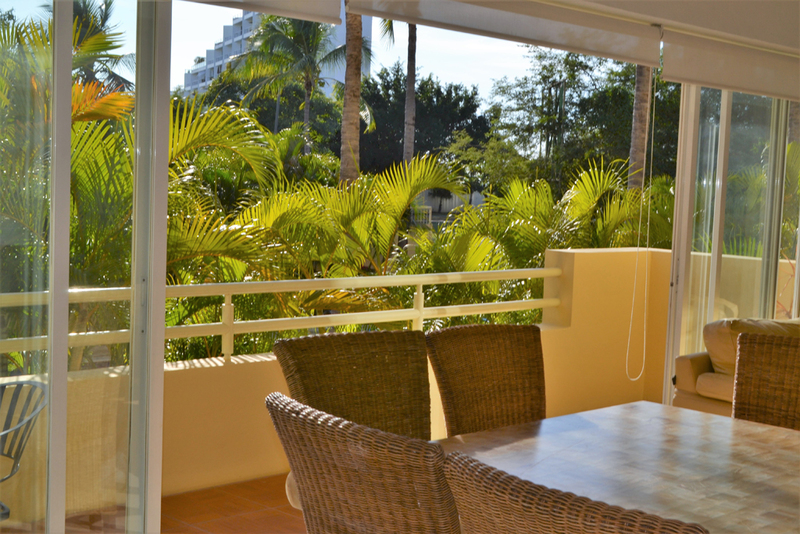 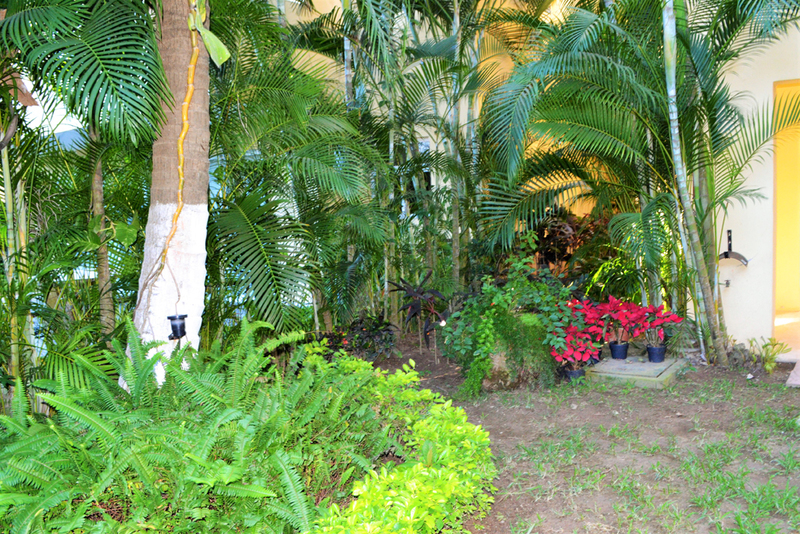 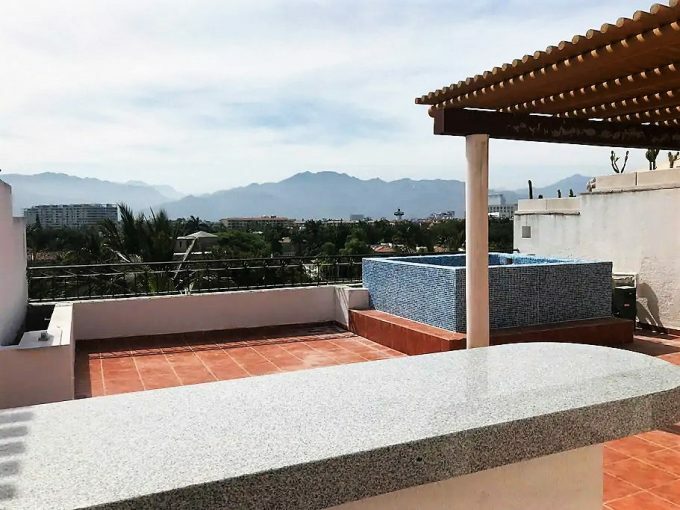 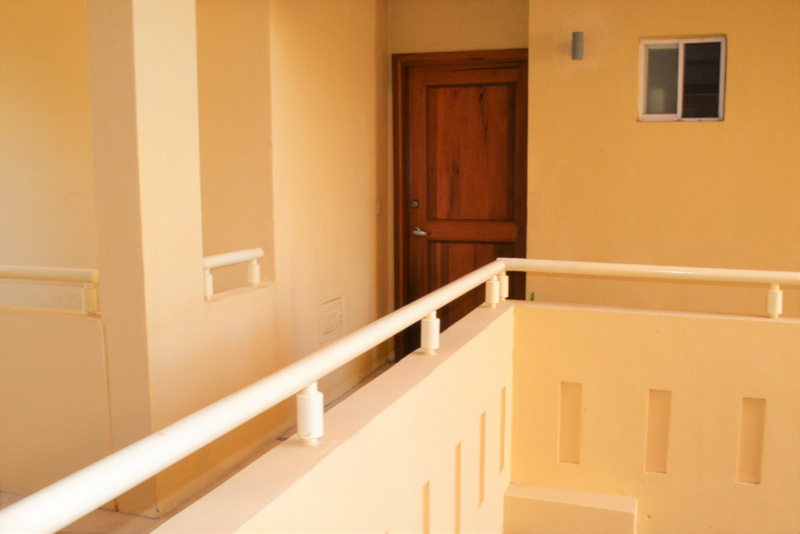 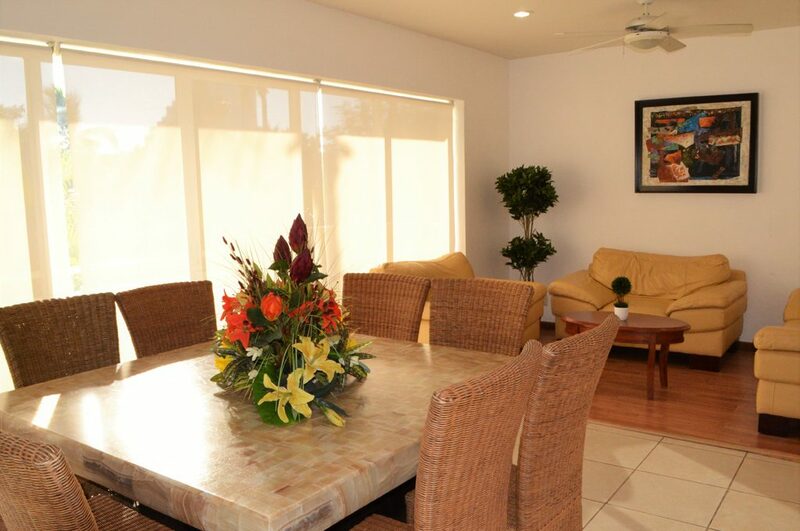 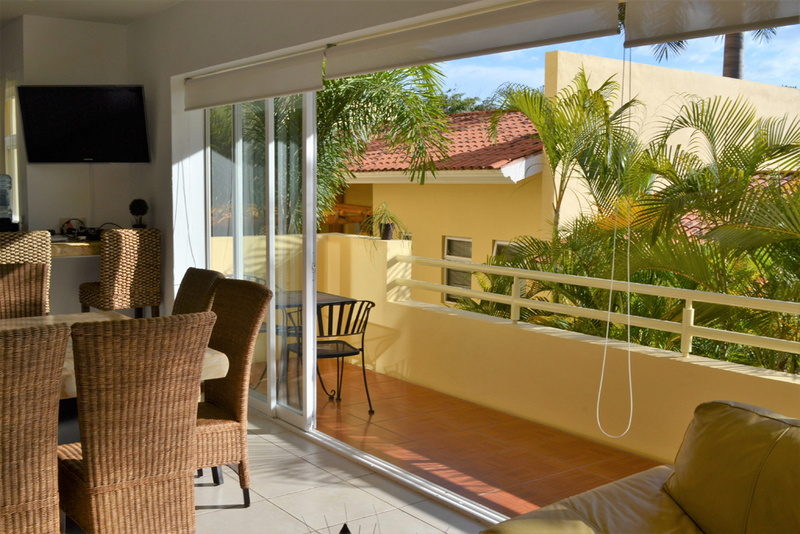 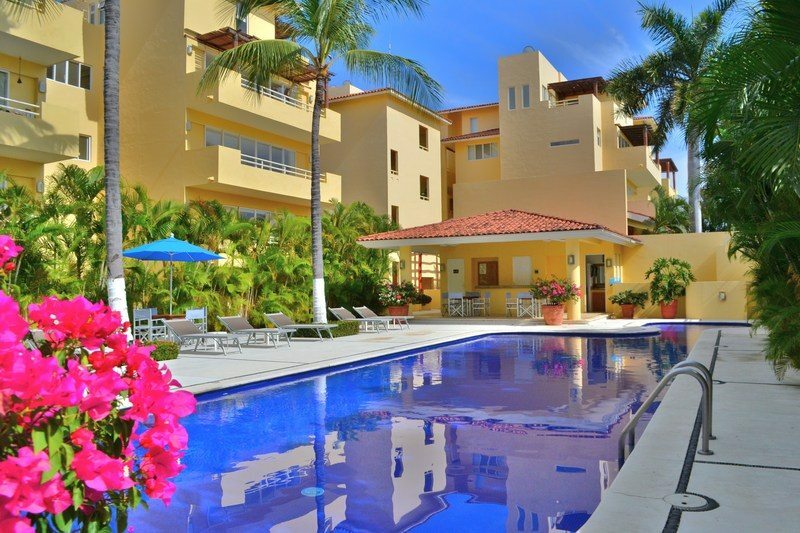 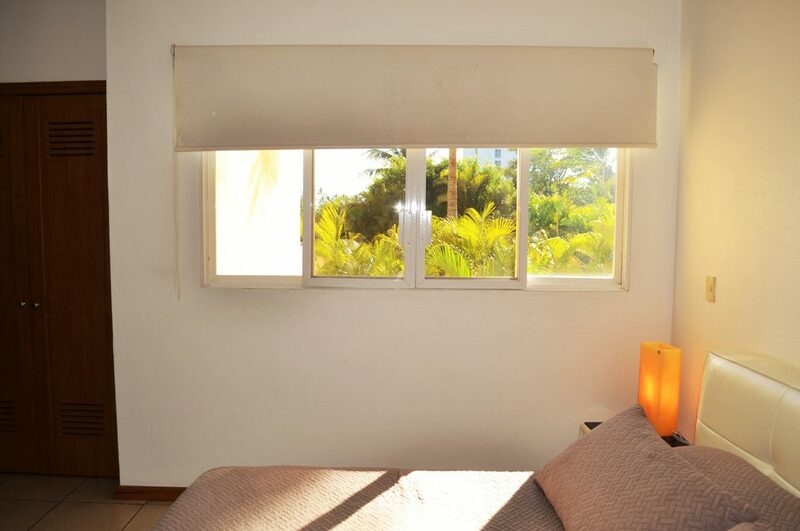 This is great condo located in the gated development of Santa Fe Condominiums just one block from the Nuevo Vallarta Flamingos Beach. 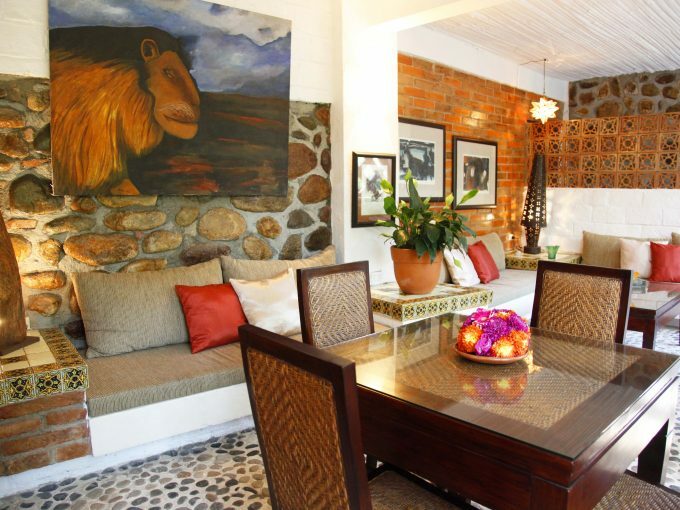 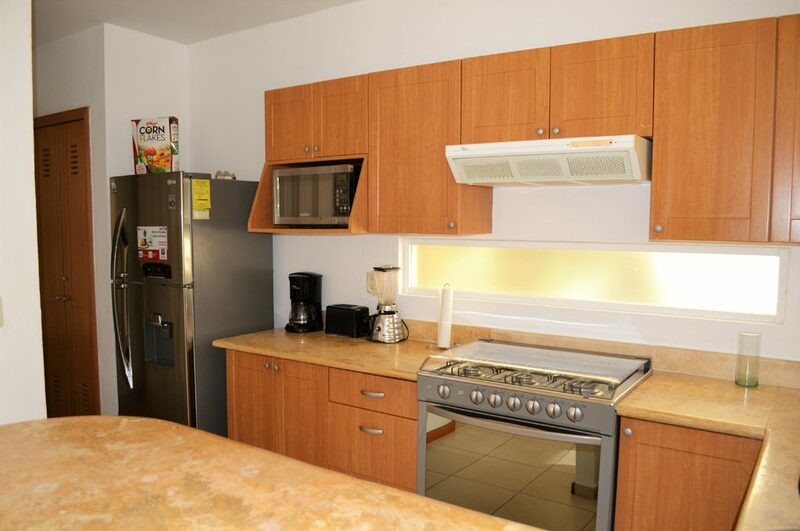 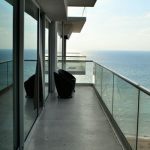 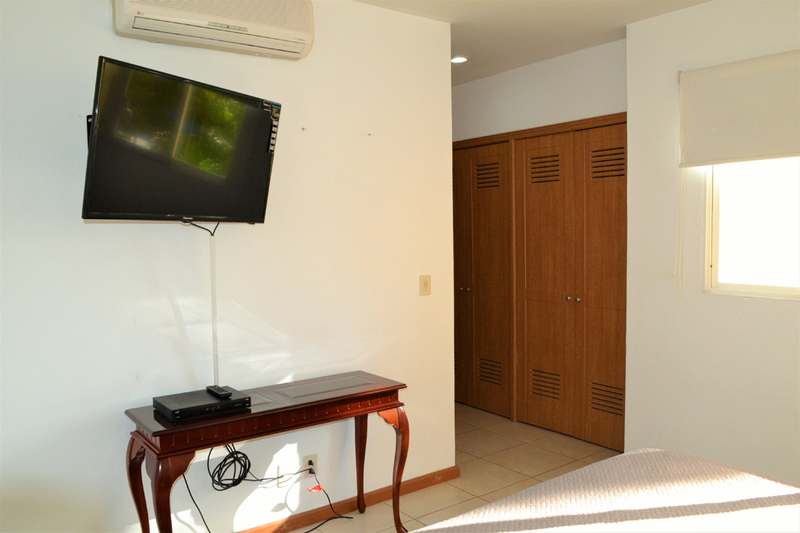 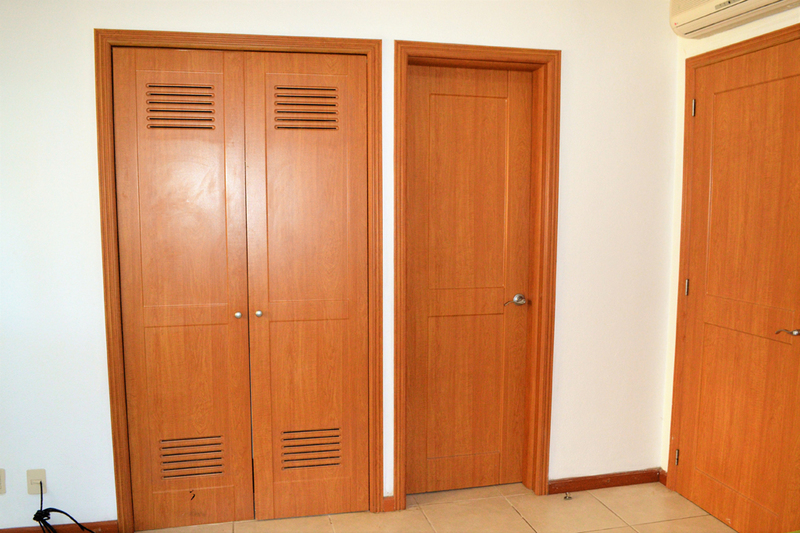 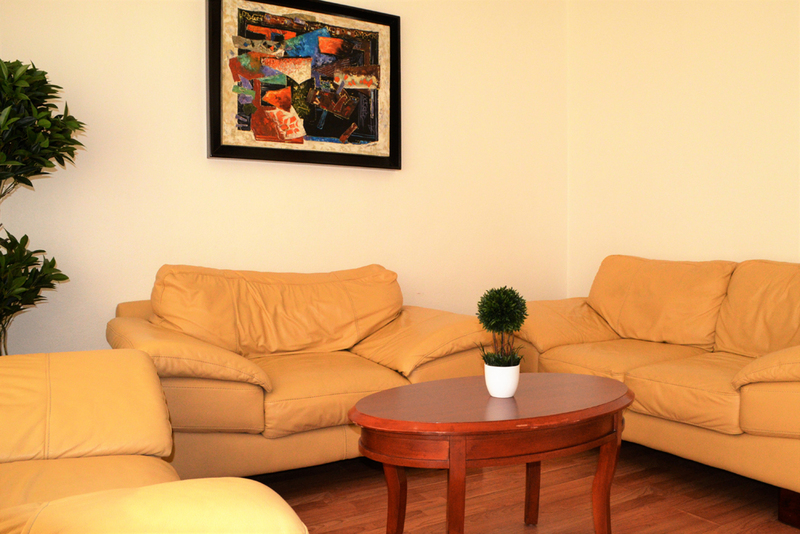 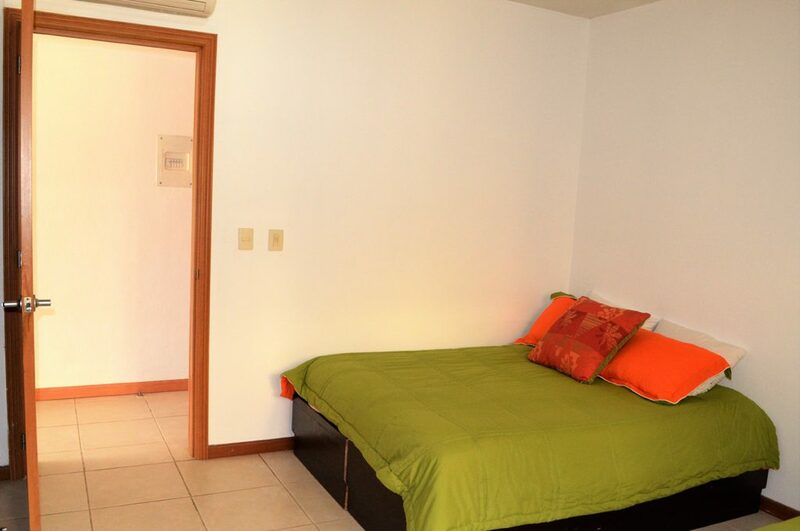 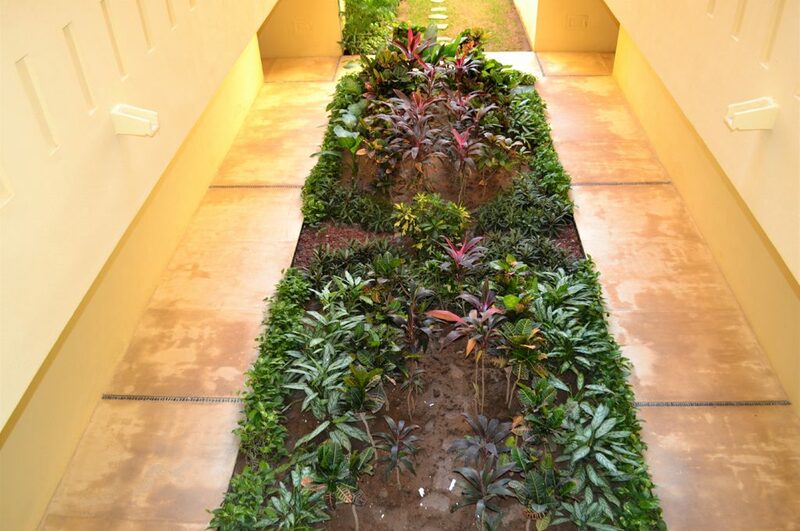 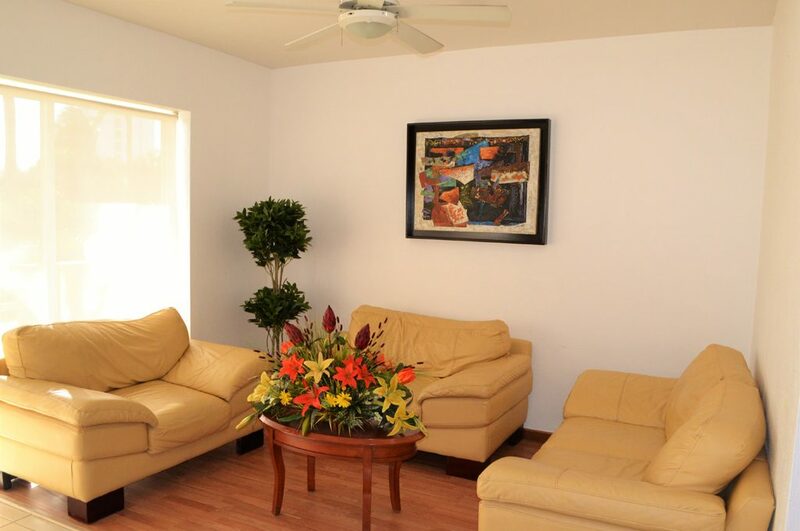 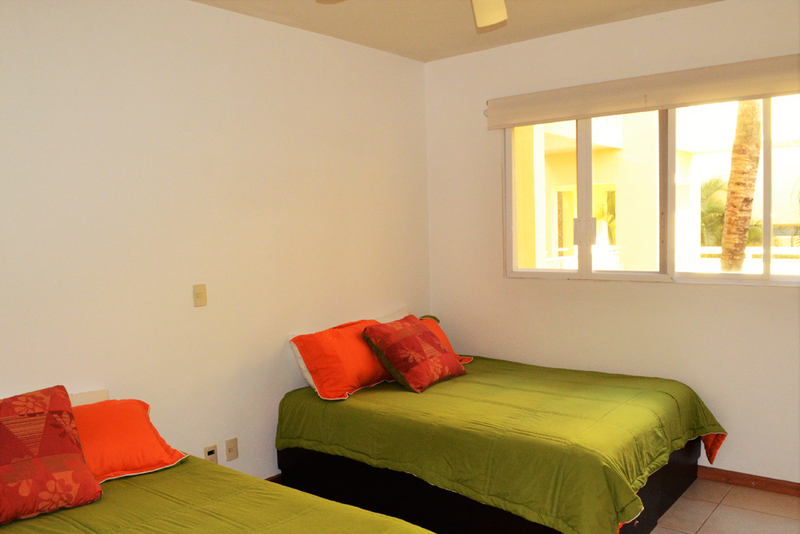 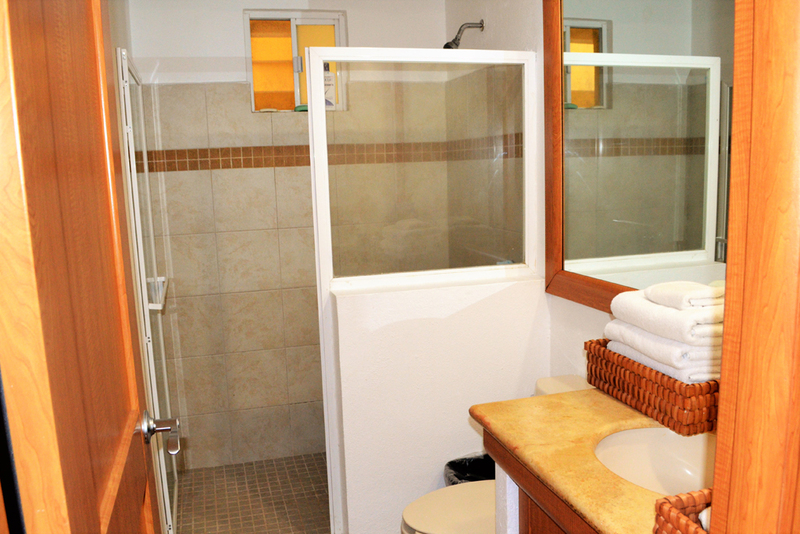 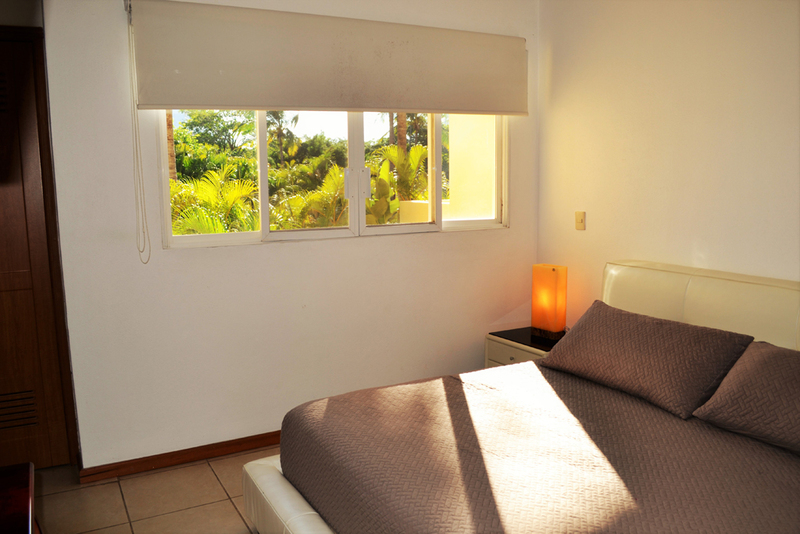 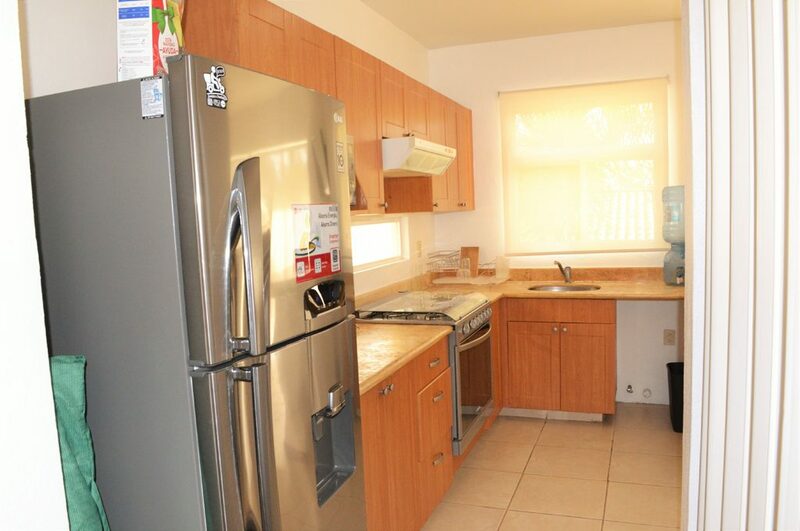 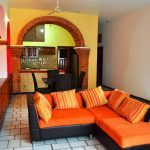 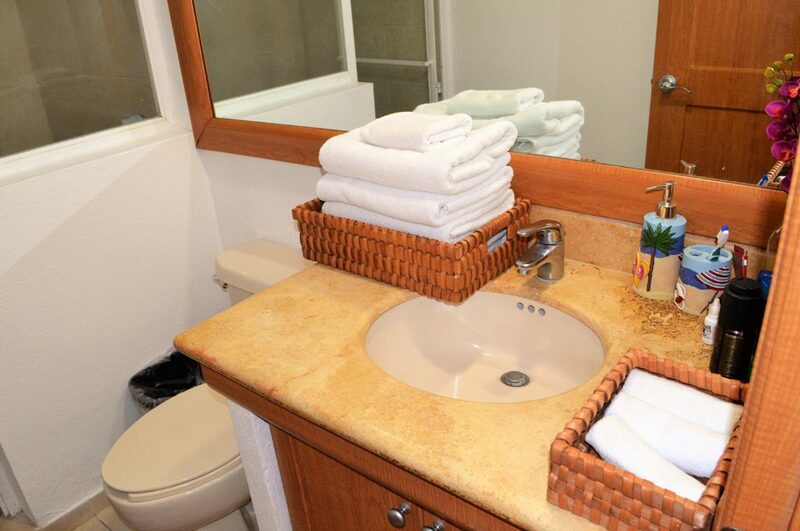 It offers two bedrooms and 2 bathrooms with a king size bed and two full size beds. 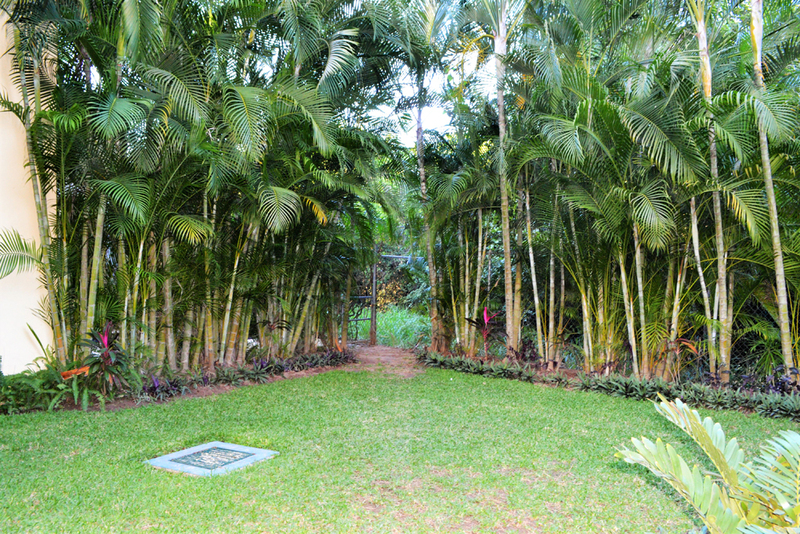 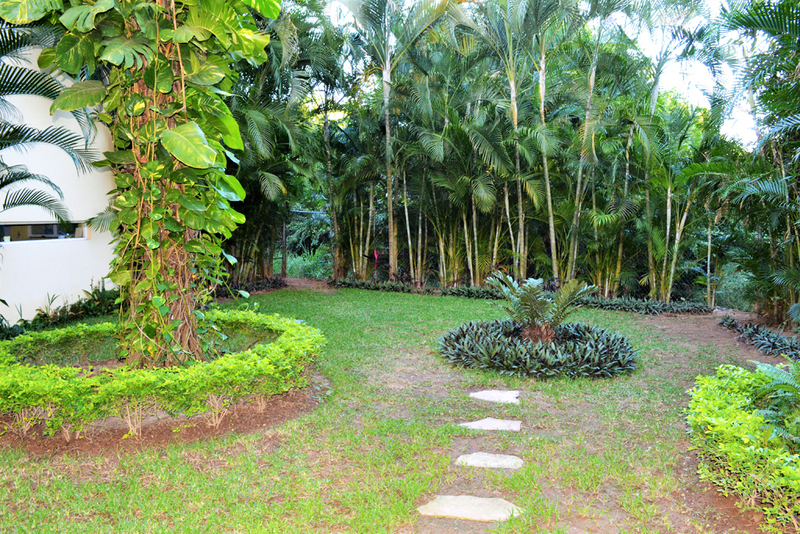 Flamingos is located in a natural refuge surrounded by the La Vejiga, El Quelele and La Cortada lagoons. 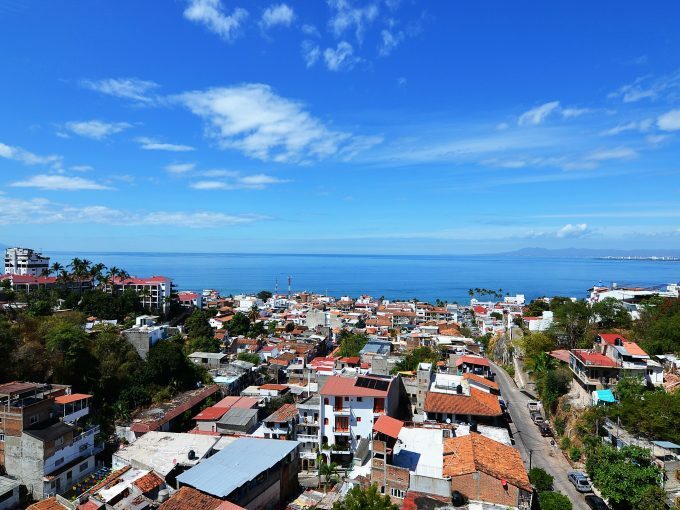 These natural bodies of water are home to a variety of aquatic bird species including white herons, and they are a preferred rest spot for various species of migratory birds. 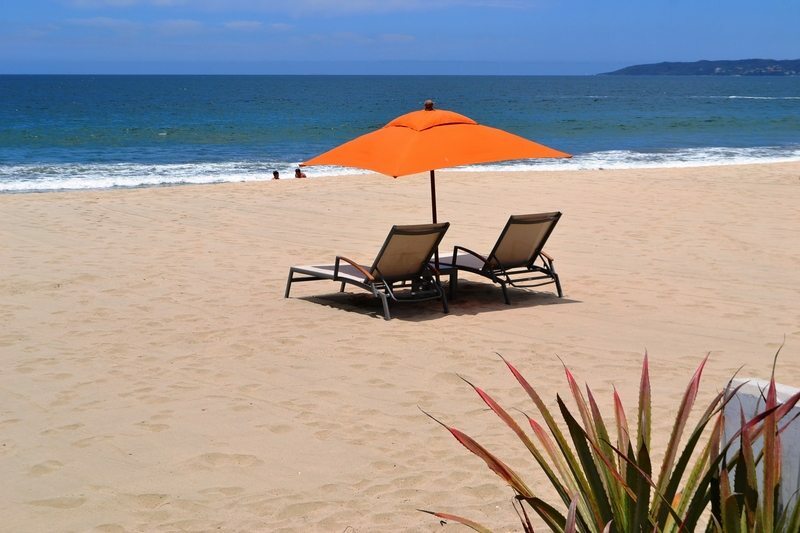 On the fine, golden-sand beach, which stretches almost three kilometers (two miles), it is common to see small children building sand castles or adventurous tourists floating across the sky in colorful para-sails.